We don’t want to admit it, but lets face it… summer nearing an end. And while it’s a great time to to be buying more summer gear (because sales), I’m turning my head on summer and plotting my style attack for the fall. Here are some items I’m targeting. Last year I wanted to give boots another try, which I hadn’t done in years. I didn’t want to overspend, so I bought a cheaper pair of Aldo’s to test the waters. After 2 seasons with them, two things are clear; first being that I really like wearing boots again, and second being that I’m ready for some better quality boots. The Natural President’s from Thursday Boots have my full attention. 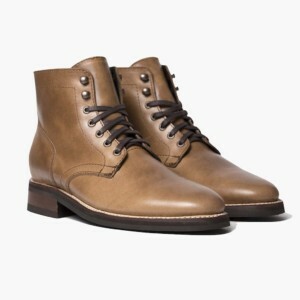 They say all the right things on their site, the boots look really great and versatile, so I want to give them a go. Boots look great with denim or chinos, and a great functional alternative lace-ups, loafers, and sneakers that can be dressed up and down. I had my eye on flannels last winter, but never pulled the trigger. But with cooler climates on the way, they will absolutely be on my list this fall. Flannels are great casual items, useful when it’s cool out, and a great item to layer with others. They also look best in colors suited for the fall; neutral and earth tones. 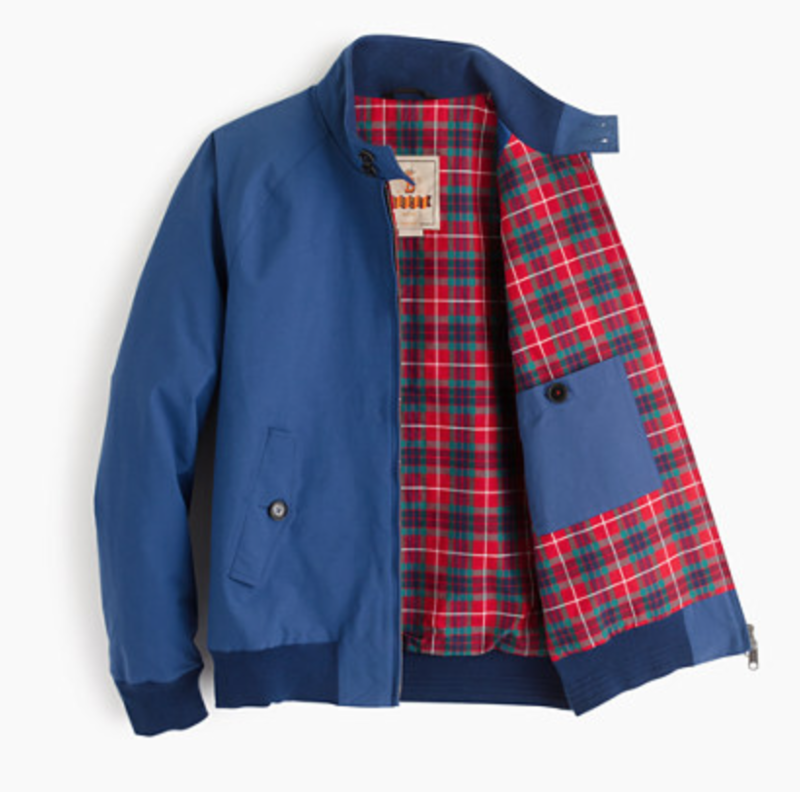 And you don’t have to settle for the lumberjack look, they come in solid colors too. My love for cardigans went up last year, and I have a few chunky ones that I love. But I’d like a few slimmer, lightweight options as well. For the days that I don’t want to put effort into an outfit, I’d love to just throw on a v-neck t-shirt underneath a cardigan, and be on my way. I can’t end this list without throwing in an accessory. A lightweight scarf is a great functional accessory to add a little warmth to your body without needing to throw on a big coat. I’d prefer to hold off on those as long as possible. 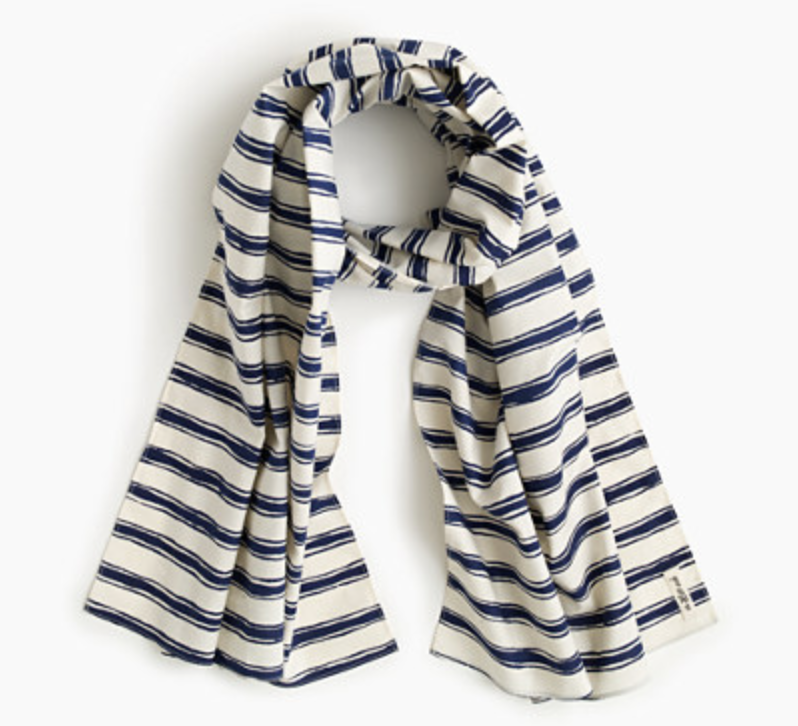 Scarves are also a good pick to wear indoors and outdoors. Just make sure not to clash your colors and patterns.